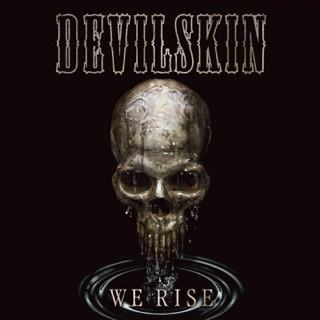 I discovered Devilskin a few months ago, totally at random on YouTube. 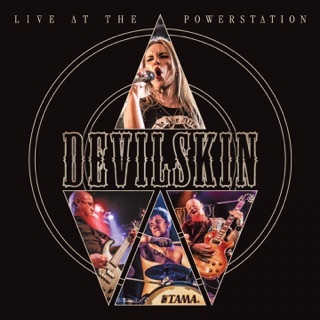 Little Pills was the first song I heard and I’ve been hooked ever sense. 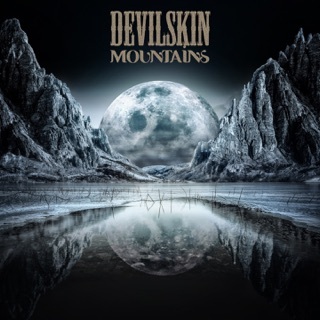 I have binged both studio albums and just want more. 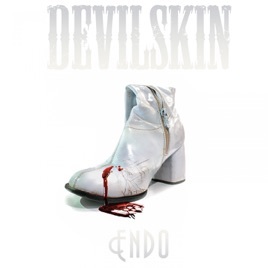 Endo is just like all of the other Devilskin songs, melodic, heavy, and exquisite in tone and beat. 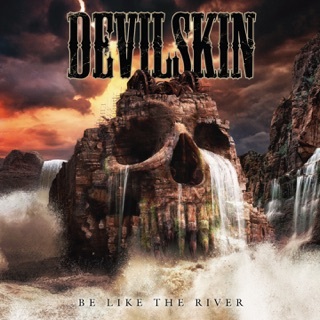 Thank you Devilskin for crafting excellent new metal. 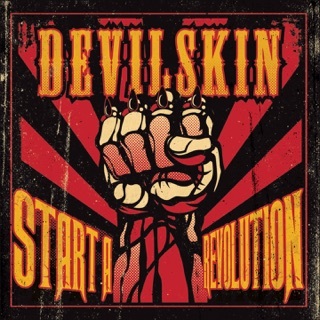 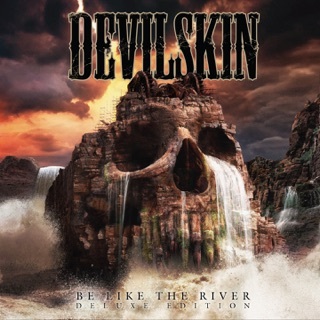 When anyone I know says there isn’t good music being put out anymore, I point them to Devilskin.